Get a great vehicle and support a great cause. With every new Subaru purchased or leased, Subaru will donate $250 to your choice of charities*. 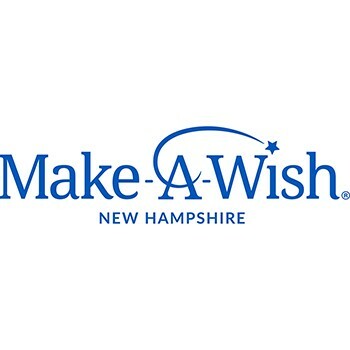 Prime Subaru Manchester will also support your local community by donating $5,000 to Make-A-Wish New Hampshire in connection with the Share the Love Event. November 15 through January 2. We have been fortunate enough to have participated with Share the Love in the past few years. With the help and support of Subaru locally, we have granted wishes to children right here in New Hampshire. With the help and support of Subaru over the past few years we have granted over 25 wishes totaling over $250,000!